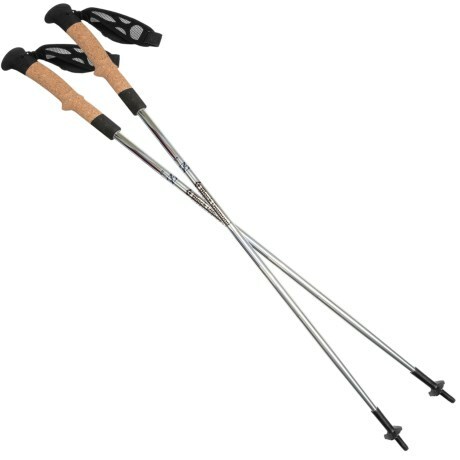 Trekking sticks are for me a trekking tour.Like the backpack. They support me while hiking and carry the load. This load is relatively low for UL equipment, but it is still available. 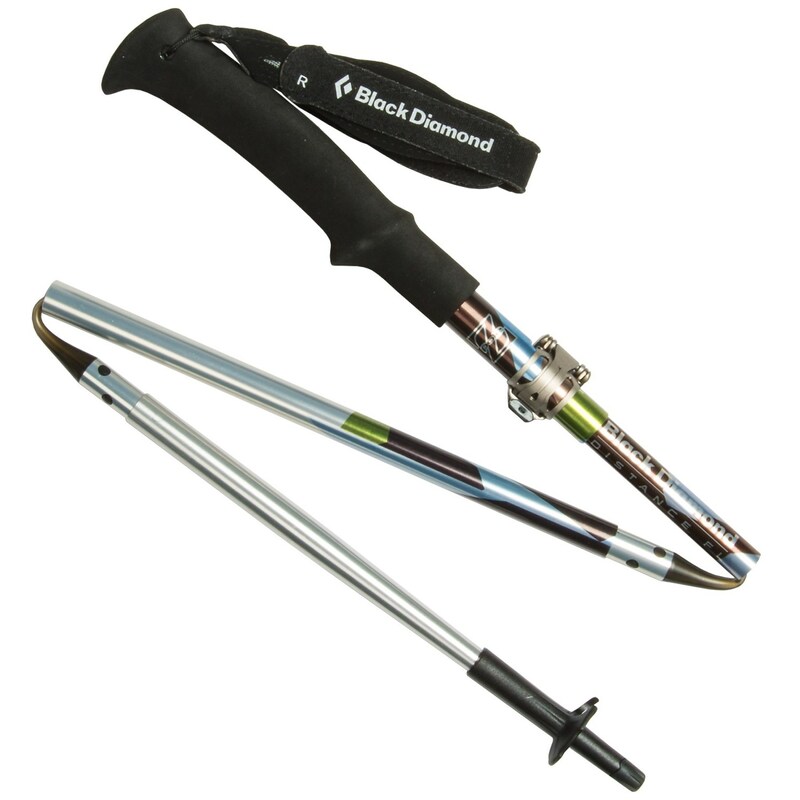 The Black Diamond Ultra Distance Z-Pole trekking sticks have been interesting for me for a long time. 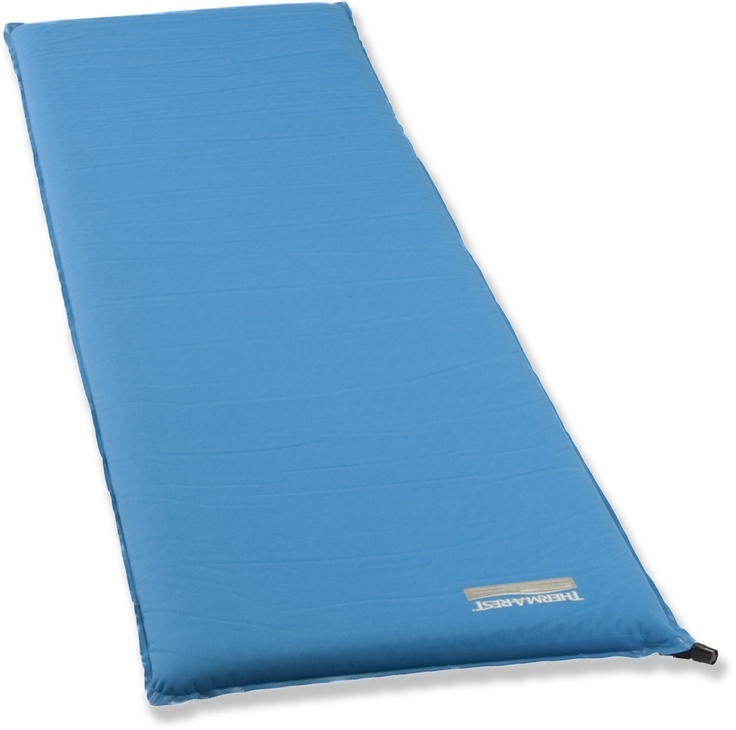 They are very light and yet have a small pack size. 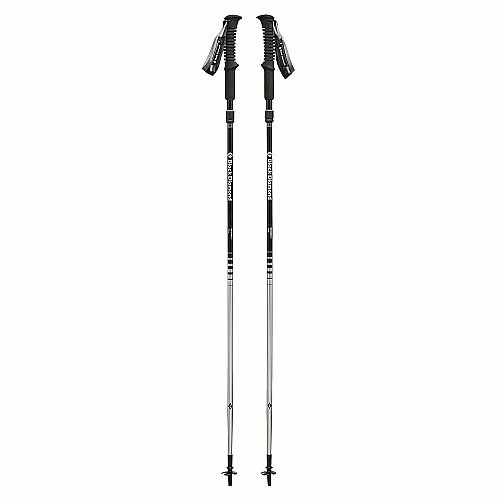 Now I have a pair of these carbon sticks. 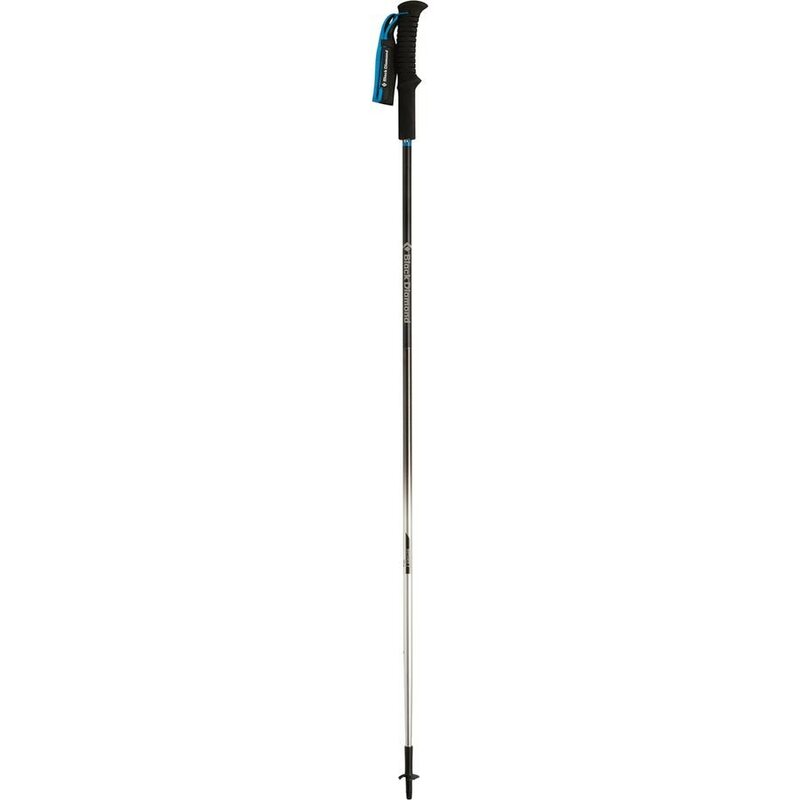 I am 1.80m tall and took the Black Diamond Ultra Distance Z-Pole trekking sticks in the 120cm version. These fit me like poured. 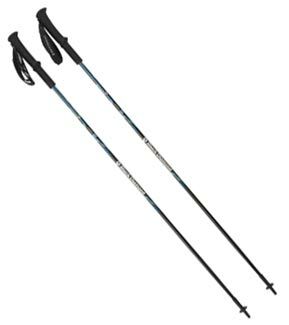 If you are thinking about buying a trekking stick that has a fixed size, you should first check with a cane to see if the stick fits one. 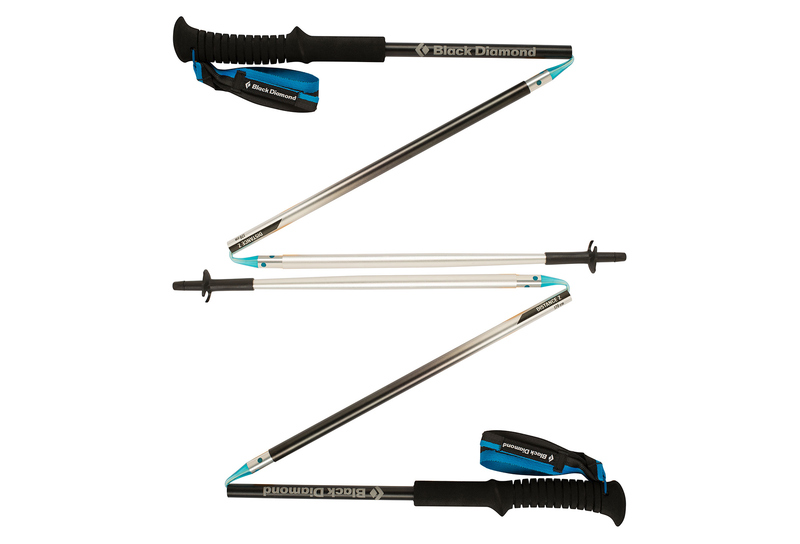 The Z-Poles are not pushed together like usual trekking sticks, but are pulled apart and laid together. This procedure resembles that when a tent rod is assembled. This has the advantage that the stick does not have to be narrowed downwards and therefore only the minimum strength of the material is required for all three floor sections. This circumstance saves a lot of weight. The poles are simply inserted into each other for assembly. Then pull the handle up until it snaps into place. The stick is already ready for use. If the mechanism runs out once, it can be adjusted without great problems. The plug connections are also properly processed and thanks to a clever rubber lining, the carbon is not damaged and the stick does not wobble too much. 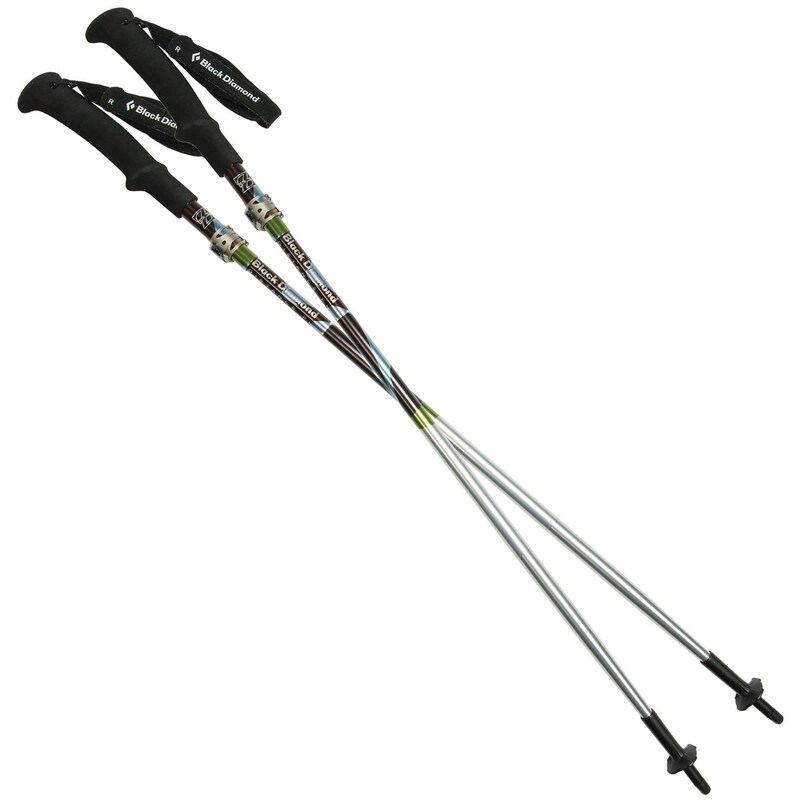 In the case of the Black Diamond Ultra Distance Z-Poles, only the heads of the tips are replaced. 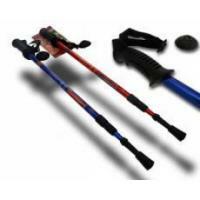 The poles are supplied with a pre-assembled rubber tip. However, a set of carbide tips is also included, which is definitely recommended for the terrain.A wave profile keeps the rubber tips quite well fixed. 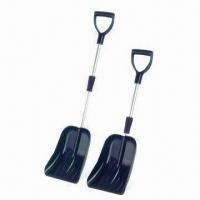 Thus, under certain circumstances, a pair of tongs are required to loosen the tip. 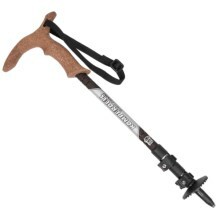 The handrails are different than I was used to by my Leki Makalu was not so well fixed on the handle, but a little looser. Even the handrails themselves can not be adjusted so tightly and is not so suitable for small hands. However, an exchange of the handrails should not be a problem. 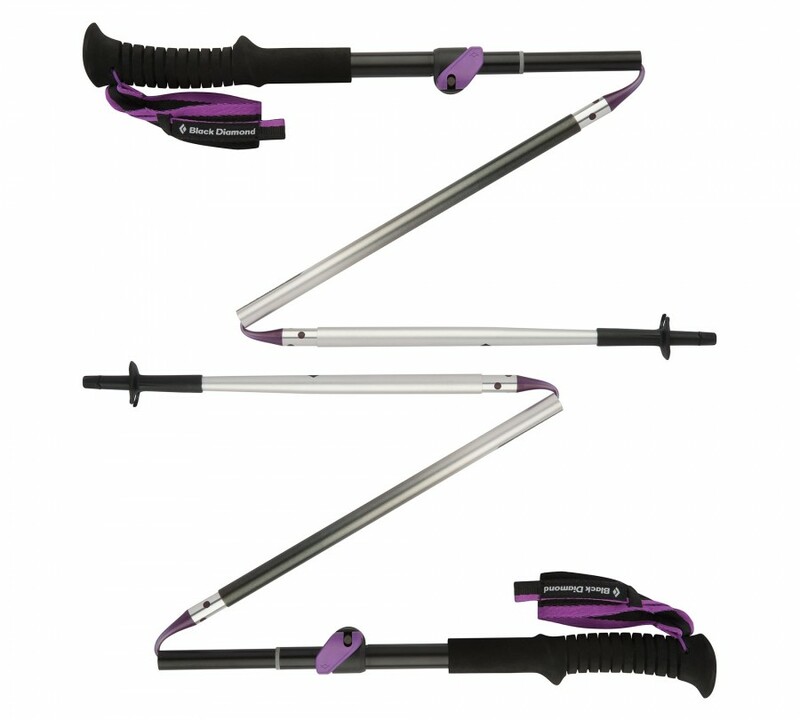 If you do not need the handrails, then you could remove these without any problems completely. The light carbon sticks swing a little different than I was accustomed to by my aluminum sticks. This adaptation takes a few minutes, but is quickly overcome. Also to the load of the Ultra Distance Z-pole one must formally force. Constantly one is afraid to break the stick. Thisfear, however, is completely unfounded. 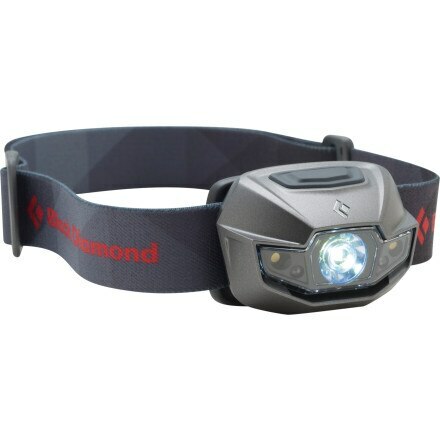 If you are looking for a light stick, the Black Diamond Ultra Distance should look at every time.